Don’t worry, everyone’s electric bills shoot up during the summer. It’s not just you. Cutting down your power bills doesn’t have to mean shutting everything off. It does not have to require buying a bunch of “power-saving” gadgets. There are simple energy saving tips that you can start doing in your home. These tips can help you lower electricity bills this summer. If you try more than one of these techniques at a time, we guarantee you will see your bills start to shrink. Don’t forget to share these tips with your family and friends! Whenever you leave a room, make sure to shut off the lights behind you. Don’t leave electronics that are not being used plugged in all day and night. These electronics would include cell phone chargers, power strips and even small appliances like a toaster. Many electronics use more energy and electricity than you realize. Using air circulation from fans is important and a great way to use less air conditioning during the summer. 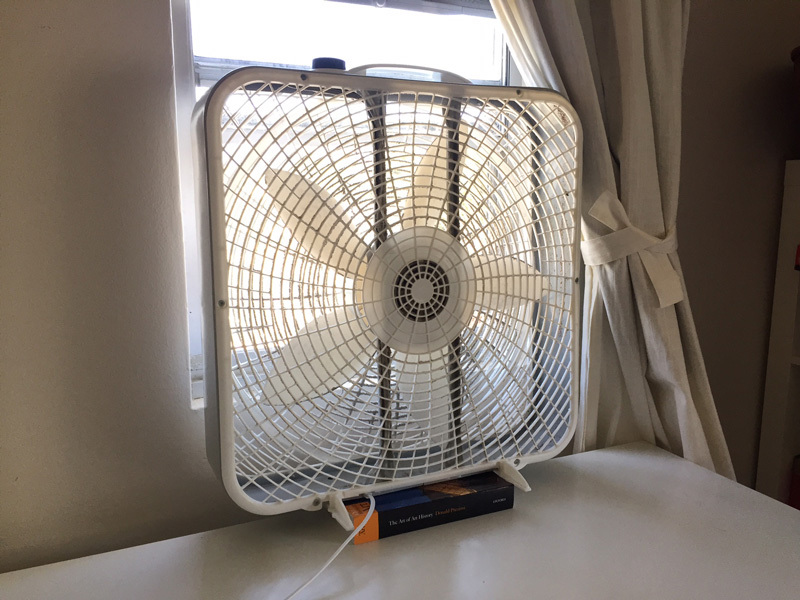 Cool your house down by placing a fan in the window and opening another window at the other end of the room. While doing this, turn on your ceiling fans. Fans and open windows are a perfect way to help bring cool air inside. If you don’t know how to program your thermostat, you should teach yourself how to use it now. To save the most energy and money, set your programmable thermostat to be cool when you’re home and to switch off when you’re away. Using your thermostat to cool your house down efficiently can save up to 10 percent a year on your heating and cooling bills. Again, start using these tips in your home, and you will see your power bills to lower in the summer. Make sure you follow Breedlove Dobbs on Facebook for more energy-saving tips. As always, feel free to give us a call with any of your heating and cooling questions!